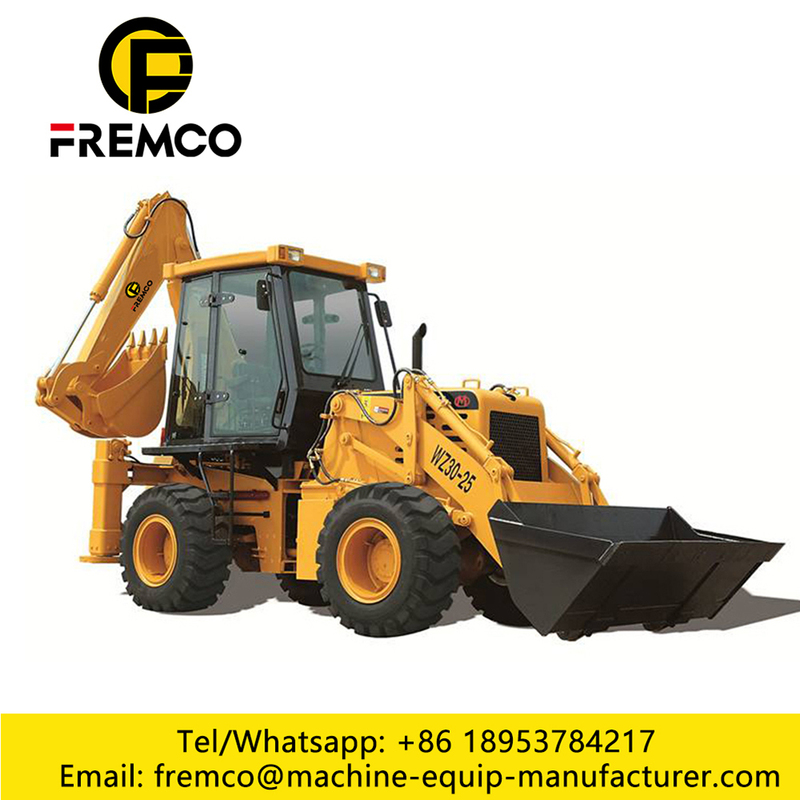 After the first four valve work, the rear four valve shall not work simultaneously.In the driving or operation, except for driving, the excavating loader is strictly prohibited from taking or standing personnel anywhere. 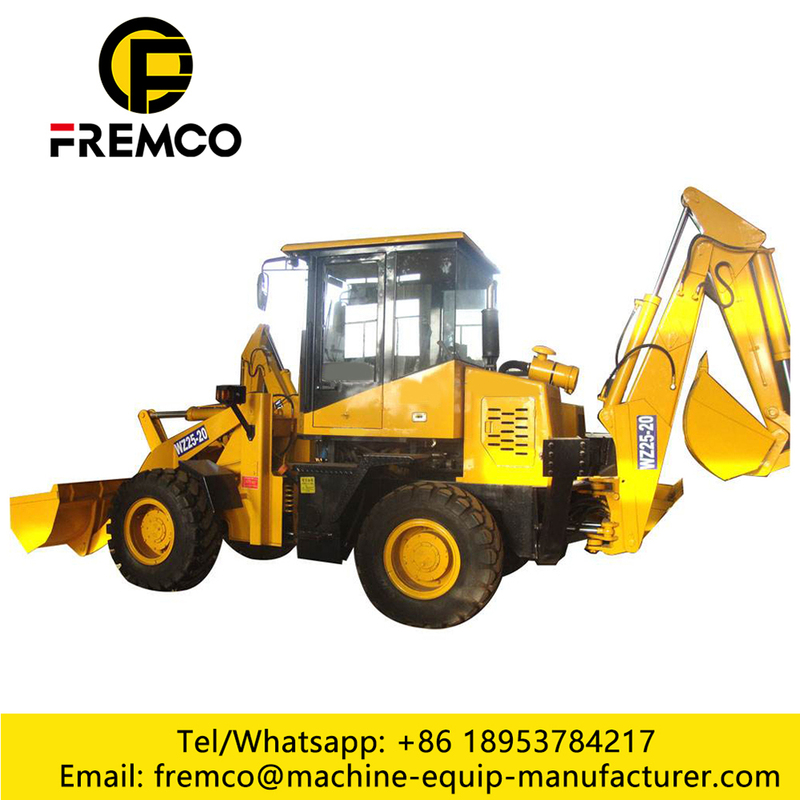 WZ30-25 backhoe loader is one kind of new multifunctional construction machinery that integrates the digging and loading and is a new generation model developed on the basis of technologies of like products both home and abroad. 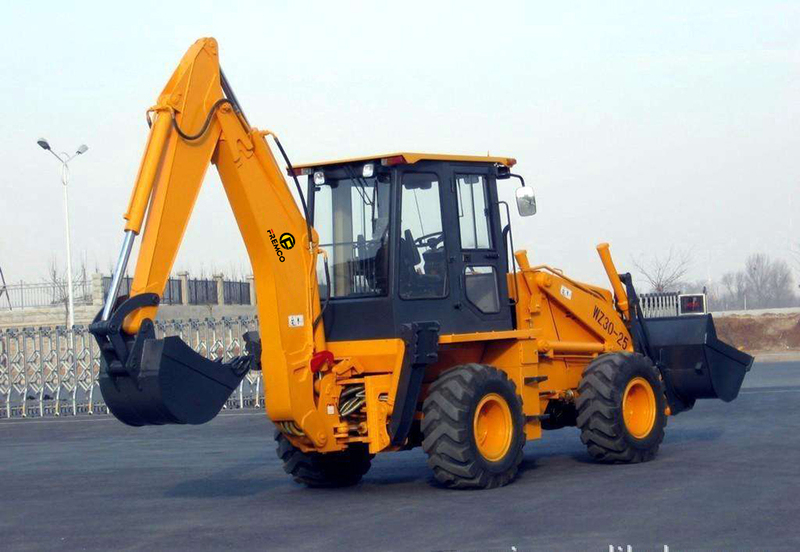 This model is equipped with four-wheel drive, hydraulic torque converter, power shift transmission, full-hydraulic steering gear, and hydraulic pilot control and is extensively applied for road maintenance, farm construction, soil digging for brick furnaces, pipeline laying, cable laying, landscaping, and digging and ceushing of cement silica asphalt roads. 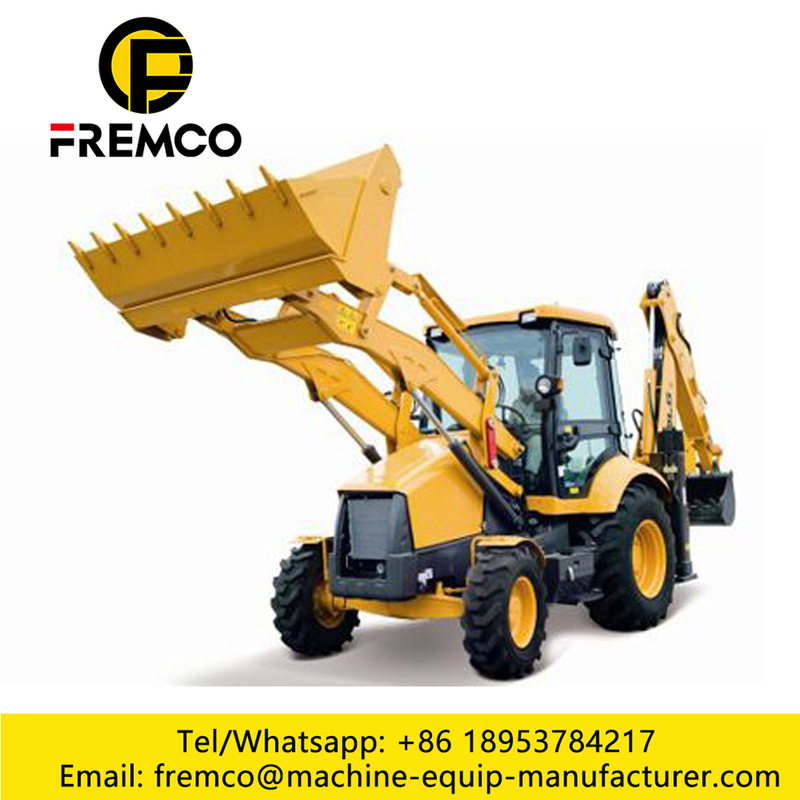 Looking for ideal Backhoe Loader Attachments Manufacturer & supplier ? We have a wide selection at great prices to help you get creative. 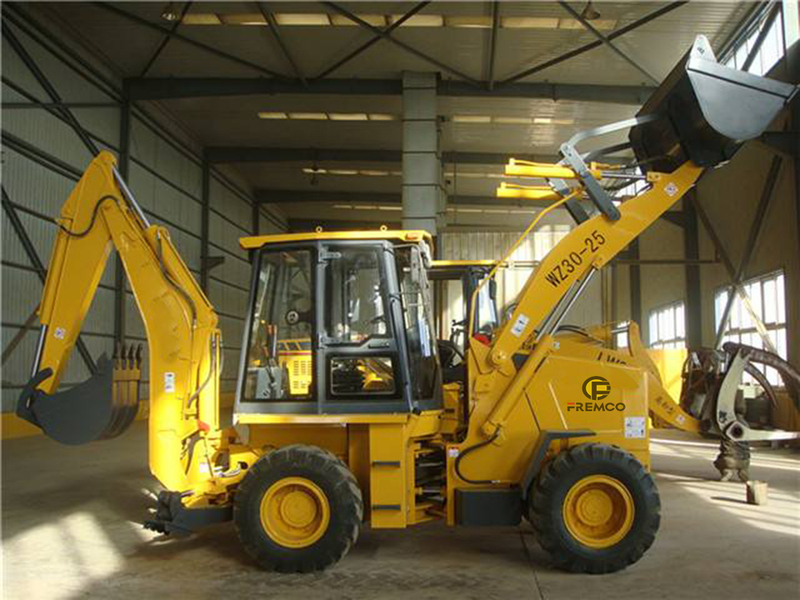 All the Backhoe Loader Denfinition are quality guaranteed. 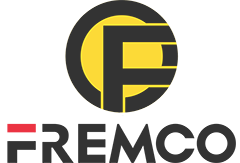 We are China Origin Factory of Backhoe Loader Forks. If you have any question, please feel free to contact us.